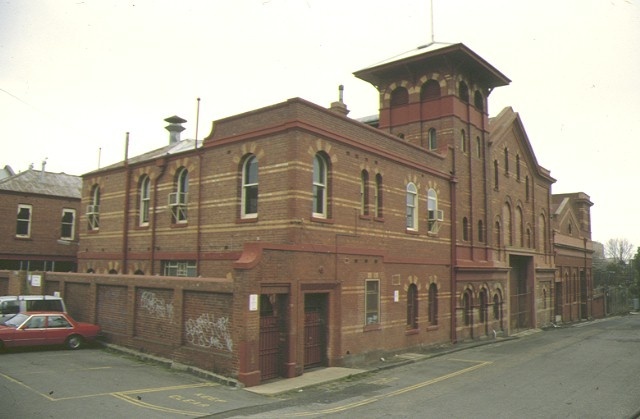 The Former Richmond Power Station is a complex of buildings located between the South Yarra-Richmond railway line, the Yarra River and Church Street. The power station was constructed by the New Australian Electric Lighting and Traction Co and opened in 1891. Up-grading of equipment and renovation of the structures occurred over the station's long operating life. The plant was purchased by the State Electricity Commission in 1930 and continued to generate electricity until 1976. During the 1990s the complex was sympathetically converted to office space. The Former Richmond Power Station is of historical, technological and architectural significance to the State of Victoria. The Former Richmond Power Station is of historical significance as evidence of the evolution of the electricity supply industry in Victoria during its most important formative years, and may be the oldest electric power station in Victoria. Large power stations such as this one became possible after the development of alternating current supply in the 1880s. 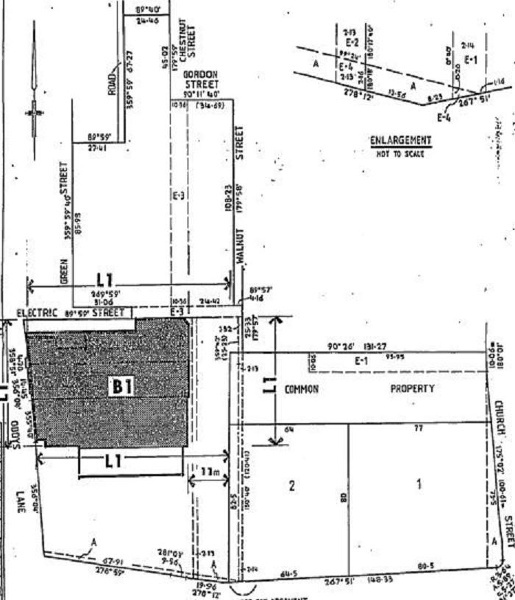 Prior to this, the limitations of direct current supply meant that power plants needed to be in close proximity to the buildings using the power. The owners of the Richmond Power Station had operated a small power station in the centre of Melbourne until the advent of AC supply allowed them to establish the larger and far more capable Richmond plant. The station initially obtained contracts to supply electricity to Prahran, Melbourne and Richmond. Over the ensuing decades, as demand and technological improvements rapidly increased, the Power Station underwent a number of changes, which can still be recognised in the fabric of the building. The raised height of the engine house, for instance, was necessitated by the introduction of vertical steam engines at the end of the 19th century, and the engine house and boiler house were enlarged after WWI to cope with the ever-increasing demand for electricity. Similarly, the several stages of restructuring that the power company underwent reflect the capital requirements accompanying the expansion of the industry. In the late 1920s major alterations to the Station were carried out, prior to its purchase by the SEC in 1930 as part of the State Government’s integration and expansion of the electricity system. The SEC in turn made several changes to the plant over the ensuing years, using it chiefly as a peak demand station until it was decommissioned in 1976. The Power Station thus provides evidence of the development of the electricity supply industry from its early days of relatively small-scale private ownership to its integration into the SEC’s wider network. The Former Richmond Power Station is of historical significance as a reminder of the profound impact that the introduction of electricity had on the living and working conditions and social habits of urban residents and workers in late 19th and early 20th century Melbourne. The substantial character of the original buildings clearly reflects the importance accorded to the new industry. The Former Richmond Power Station is of technological significance as the site of the first introduction of several technological innovations in steam power and electricity generation in Victoria. These included one of the first installations of a new type of patent water-tube boiler made by Babcock & Wilcox. The Richmond Power Station was also the first electric power station in Victoria to adopt full AC generation and the 50 cycles-per-second AC current, which is now the Australian standard for all public power supply. This technology allowed larger central generating units which could supply a great number of customers at a considerable distance from the supply station. The station was for a time, in the early 1890s, the largest electric power station in Australia with a generating capacity of about 750 Kkw. The Former Richmond Power Station is of technological significance as an important remnant example of a 19th century coal-fired electricity generating station. Its location close to both the railway for easy coal delivery and the Yarra River as a cheap source of water essential for the running of a large and efficient steam generating plant, provide important illustrations of the organisation and limitations of 19th century industrialisation. The Former Richmond Power Station is of technological significance for its associations with H. R.Harper, the first manager of the Power Station, who went on to work as Chief Electrical Engineer at the M.C.C. Electricity Supply Department, and subsequently became first Chief Engineer of the State Electricity Commission upon its establishment in 1919. The Former Richmond Power Station is of architectural significance as a representative example of a large late-Victorian industrial complex. The complex was designed by Henry B. Gibbs and incorporates Italianate and Romanesque features. Its decorative features, such as the finely articulated western facade with its “campanile” tower, vast glazed arched openings in the east end of the boiler house and turbine hall, and complex industrial roof lines, demonstrate both the practical importance of the provision of electricity and the aesthetic expression of what was perceived as a grand scientific and technological undertaking. 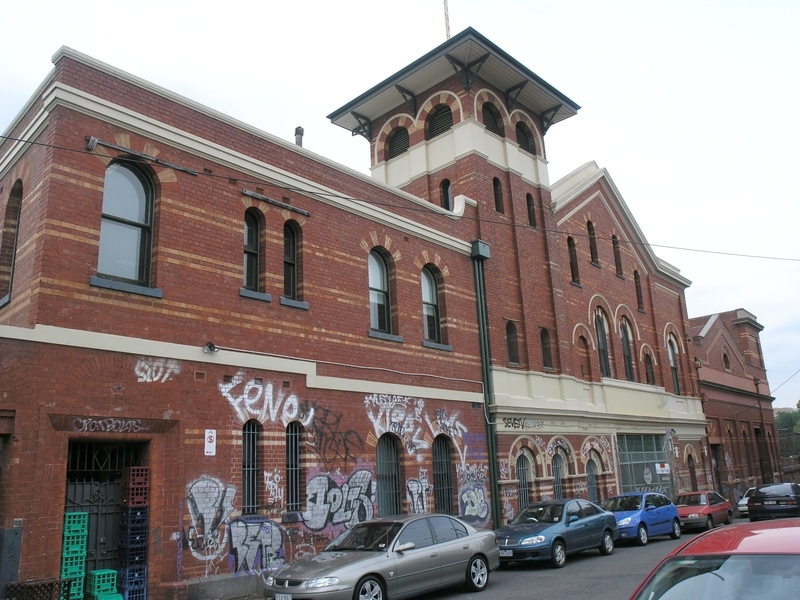 The Former Richmond Power Station is of architectural significance for its association with the noted Melbourne architect Charles D'Ebro who had a long association with the complex. Although not responsible for the original design, D’Ebro was involved in many of the subsequent alterations, which recall his expertise and training as an engineer. Former Richmond Power Station, Oddy's Lane, Richmond. 1. All the buildings, structures and objects comprising part of the former Richmond Power Station Complex, Oddy's Lane, Richmond marked B-1 on Plan 603374 endorsed by the Chairperson, Historic Buildings Council and held by the Director, Historic Buildings Council. There were two competing electric power companies in Richmond in 1890. The New Australian Electric Company opened its works near the South Yarra railway bridge 25/8/1890. They were designed by Major Robert Ellis Joseph (1845-1902): see The Age, 30/8/1890, p.14. The competing firm was the A.U. Alcock Electric Light Company, who opened their works in Burnley Street on 23/10/1891. The architect was Harry Browse Gibbs (1858-1918): see Record (Emerald Hill), 31/10/1891, p.2.